Hope to see you all tomorrow, ran or shine! You can easily access The Salt Shop by clicking HERE! We are excited to announce that Roses & Rice is now carrying most of our product line! You can find their location and contact information on our Stockist's page. Last weekend we debuted our limited run, Black Truffle Sea Salt Blend. The truffles were sourced from our WHB Farmer's Market friends at Open Minded Organics. The outcome is a buttery, sweet/salty, magical flavor. We highly suggest purchasing while supplies last. Please stop by the farmer's market and give it a try! Cost: 1 ounce, $20. 4 ounce, $50. We're finally up and running on this new fancy platform. We will launch the store in a week or so and you will finally be able to buy salt online! Big, big, big thanks to our awesomely talented friend, Kristin Cardo, for helping us update and uproot the website. We owe her lots of salt and hugs. As the snow falls on the east end, you can still see us out and about grabbing water and continuing salt production. We produce fresh, homemade sea salt all year long and we never let the weather get us down- that's why wetsuits were invented :) You can keep up with us on Instagram, Facebook, and Twitter to see when we're jumping in the ocean, setting up new salt beds, and cooking delicious foods. We're excited to roll out a new product in a few weeks and slowly let you all in on our big summer plans! Thank you to everyone who has helped us out or cheered us on during this salty journey, there is so much more to come! Friends, If you are free the coming Saturday, July 19, there is an amazing fundraiser in Quogue for a great cause! My friend, Bradley, was in a snowboarding accident this past winter and we are rallying for him by having a great fundraiser and auction in Quogue. 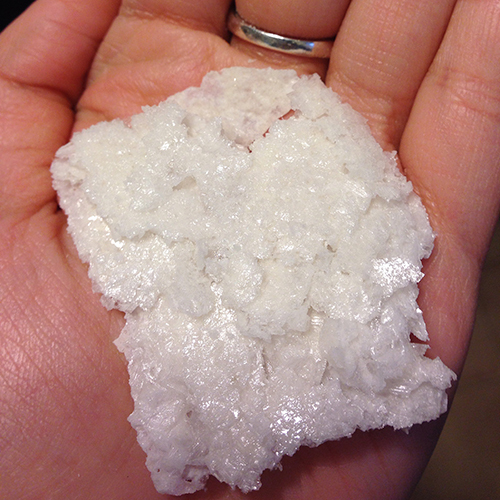 Shelly Sells Sea Salt will be auctioning off a salt making workshop! The great fund he started for himself and others! SoFo Natural History Museum Goes SILVER! 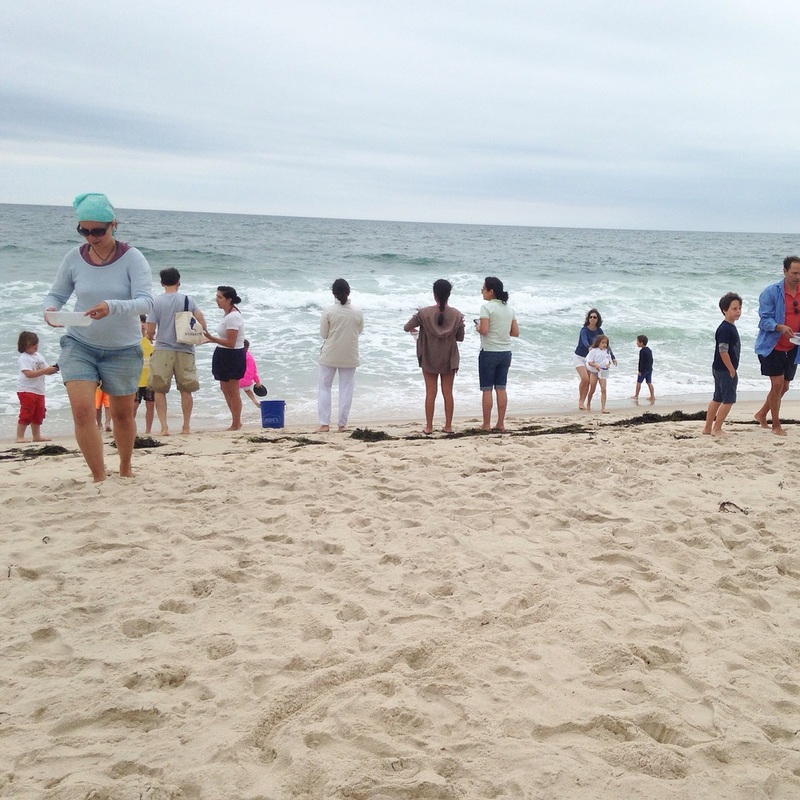 This coming Saturday, July 19, 2014, Shelly Sells Sea Salt will be sold at Osprey's Dominion Vineyard in Peconic on the North Fork of Long Island. This sale is part of the Long Island Art Show. My dear friends, Patricia Robinson and Tenille Marie, will be there with a bunch of beach related goodies.